Actually What is Overclocking. You know that there are many new mobile phones and computers.You may also use these.So there's a GPU and CPU on this device.So further processor is a more important part.There is this processor in your computer or mobile phone. Actually What is Overclocking. You know that there are many new mobile phones and computers.You may also use these.So there's a GPU and CPU on this device.So further processor is a more important part.There is this processor in your computer or mobile phone.So this processor has some speed.So speed is named clock speed.You have heard of 3.0 ghz speed.So the pentium 4 processor can see that speed.However, the speed of the 3.0 GHz processor is much higher than the 1.8 GHz processor.So this clock speed is shown as different numbers. So now you need to understand, the speed increases as the clock speed increases.You might wonder how this number gets to the processor.So the speed of the processor and the box is printed.So you know it because it's printed.But you know how to give it.This clock speed is generated by the company that creates this processor.It's the clock speed recommended by the processor manufacturer. You know that Apple clock speed has been reduced by updating the software.Especially in the iPhone 6 device.So you can see that this clock speed can be reduced by one of the software you now understand.We can change the size recommended by the manufacturer.This is what we can do on a computer and a phone. Have you heard a word overclock?Let's think that we will increase the clock speed of the processor.So this is what we're saying is overclocking the processor.So there are both advantages and disadvantages in overclocking.This way, we can overclock our GPU card.This can be something new for you.But gamers, among video editors, are a very popular thing.So let's look at the advantages and disadvantages next. The key advantage is obviously the speed increases.It will definitely happen.If you overclock,You can increase the speed of your phone or computer.There you can get your work done very fast.If you are doing this to your phone, there are many applications in the play store. So there are several disadvantages when overclock.Especially heat can be increased.This may be on your phone or computer.This heat increases with performance.That is, beyond the recommended range.So the exact value of the processor is given by the manufacturer.You need to think carefully before it increases. You think you've overclocked a computer.So you can install another cooling fan for this.Because to reduce the heat.If it's not possible,It's best to put your computer in a well-ventilated place.If there is an A / C room in your computer, there is no problem. And there are other advantages.That is, the warranty certificate will often be canceled.The other is less of lifetime in your device.The next reason reduces the life of your device.Or, overclocking can damage your device at the same time.Or maybe after a while they will be damaged. Simply put, you have a VGA card.If it lasts for 6 to 8 years,It can be reduced for two or three years.Because it is overclocked.So if you have more money, there is no problem overclocking.Sometimes the performance can be improved more than the lifetime of the device. 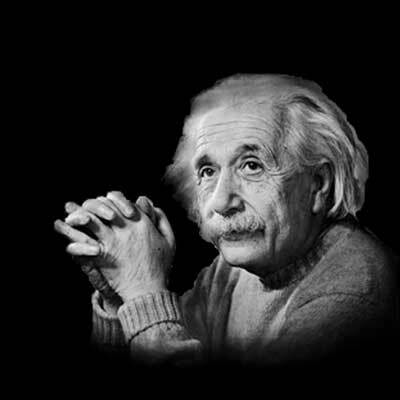 Also, we can not overclock each device.If a computer has an AMD processor,Each processor can overclock.And if there is an Intel processor,It can only be overclocked if unlocked.In the properties of the computer, if a letter K in the processor model number,If so, it's unlock processor.Intel unlocked processor can overclock. Also read: How to Protect Your Phone if the Phone Drops into the Water? 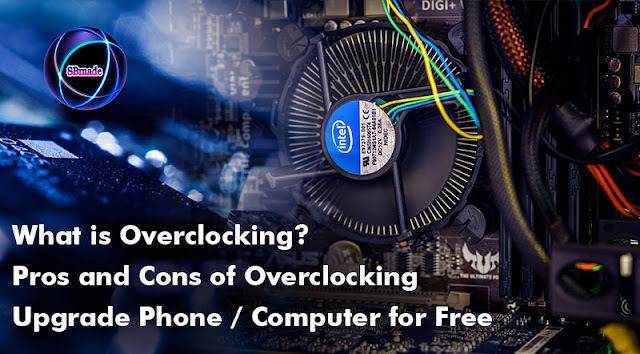 So now you are aware of the advantages and disadvantages of overclock.And also know overclocking.So you know about What is Overclocking, Hope you like the post, don’t forget to share it with your friends and leave a comment below if you are facing any problem at any step in the method discussed above.Thank you. SBmade | New Data Of Technology: What is Overclocking?